The Gulf Gate Community Association, Inc. (GGCA) represents over 1500 households in the neighborhoods of Gulf Gate, Gulf Gate Woods and Colonial Terrace, Unit #2 in the County of Sarasota, Florida. Founded in 1963, GGCA is incorporated under the laws of the State of Florida as a 501(c)4 non-profit corporation. The GGCA is a volunteer organization which advocates for the Gulf Gate community, protects property values through deed restriction enforcement and improves the quality of life by sponsoring community social events, organizing security patrols, conducting beautification and infrastructure management and by manning a Community Emergency Response Team (CERT). Annual dues for membership in the GGCA are $50.00 due each January 1st. Each member household has one vote in association matters. Non-voting association memberships for renters and other supporters are also $50.00 per year. Gulf Gate is a vibrant community of young and mature families, empty nesters, singles and retirees. The neighborhoods boast wide streets with sidewalks on both sides, making it an inviting place for walking, jogging and biking. 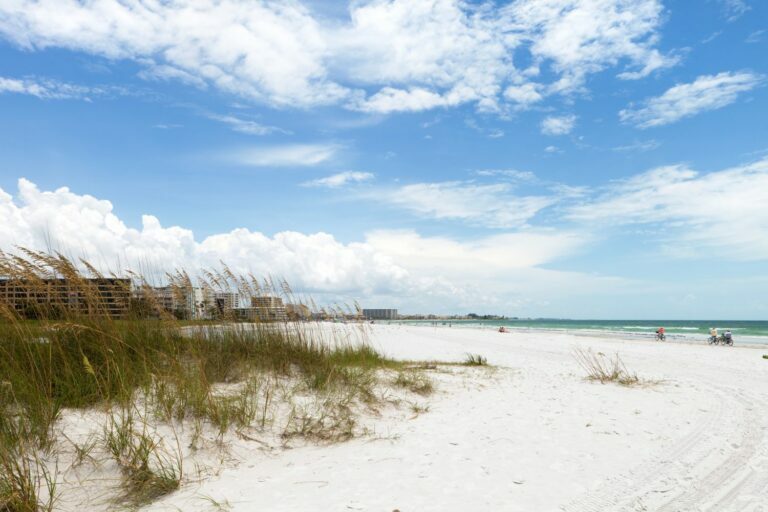 The community is minutes away from the white sandy beaches of Siesta Key, and offers easy access to well-regarded restaurants, shopping, educational and cultural activities, bike paths and other sporting and athletic complexes. The recently redesigned Sarasota County Public Library Gulf Gate Branch reopened in January 2015, receiving LEED-Silver certification for sustainability and was named Florida’s small public Project of the Year. Gulf Gate Elementary School is a Florida Grade A school and recently received the Golden School award for exceptional community involvement. The adjacent Gulf Gate Village hosts an abundance of small, local businesses, from restaurants and bars, to gift shops, bakeries, jewelry stores, consignment stores, specialty shops for organic, vegetarian, ethnic (German, Italian, British, Korean, Scandanavian, and more) items, and a variety of services, such as shoe repair, hair and nail salons, and auto shops. Place trash receptacles out no earlier than 5 pm on the evening before pick-up and take them in as soon as possible after collection. Be considerate when parking not to block the driveways of your neighbors. Parking on sidewalks or medians is not permitted; park in the direction of traffic flow. Take pride in your investment! Clean up – Fix up – Landscape!